WebCargo, a Freightos company, has announced the acquisition of Air Freight Bazaar, a regional air cargo rates and sales platform based in Chennai, India. The Indian air cargo industry is one of the fastest growing in the world, with a 16.9 percent growth rate in 2017. Indian airports at Mumbai and Chennai feature in the world’s top 10 fastest growing airports by freight volume, showing a growth of 18.1 percent and 17.2 percent respectively in 2017. The acquisition of Air Freight Bazaar is part of Freightos’ global trade digitalization strategy. 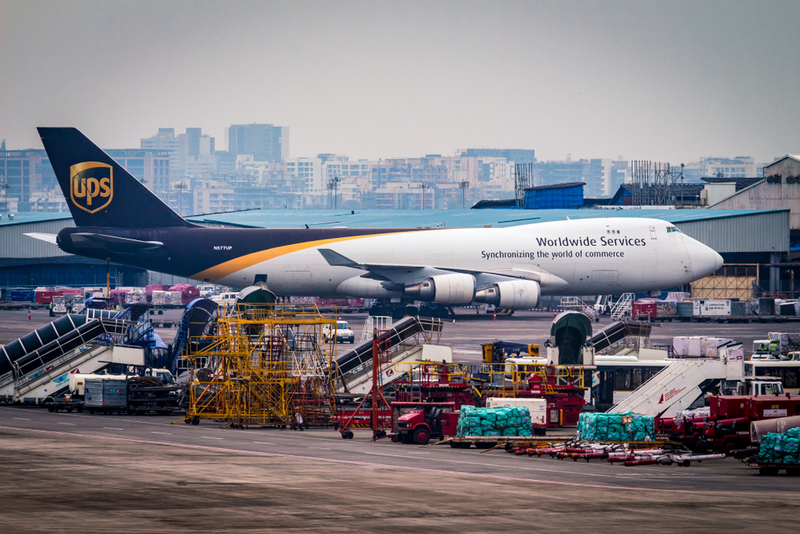 The Indian government has provided impetus to the air freight growth through initiatives that seek to increase the total air cargo volume to 10 million metric tonnes (mmt) annually by 2027, from a current estimate of 3.4 mmt. Today, Indian airports witness record low dwell times, with the average time taken for cargo delivery from an aircraft’s arrival to it reaching the customer in around 39 hours for imports – a number that is down from 52 hours in December 2017. “In terms of global cargo, India is far beyond the stage of a developing country. It is a global force to be reckoned with, with a robust ecosystem of logistics providers and carriers. Air Freight Bazaar’s market share and presence was a great validation of the region’s drive for digitalization; we’re confident that by working with the local team and their customers, we can take it even further,” said Eytan Buchman, chief marketing officer at Freightos. Freightos' interest lies in driving frictionless global trade. To achieve that, it is critical for logistics processes to move beyond manual intervention to digitized communication. “Application Programming Interfaces (APIs) are digital interfaces that enable system-to-system communication. In the logistics space, global freight procurement and management is a complex business with many, sometimes dozens, of stakeholders involved in each shipment,” said Buchman. Ultimately, every action or activity that requires manual intervention is another excuse for a person in the middle to slow down the agile movement of global trade. The whole suite of Freightos’ (and WebCargo) tools are for importers and exporters to use APIs to drive faster, automated, and more efficient trade. The recent acquisition now combines WebCargo’s 1,400 forwarders clientele, with Air Freight Bazaar’s market share of 300 leading regional air forwarders. Air Freight Bazaar’s customers will now receive access to WebCargo’s platform, including access to on-demand air rates, dynamic pricing and eBooking with airlines like Lufthansa Cargo. This acquisition is strategically important for Freightos, setting the company up for further geographic expansion. With a larger client base post-acquisition, Buchman explained that this will increase the company’s digital freight quoting, sales and bookings. That apart, it also helps to qualitatively improve interactions between logistics providers and carriers, while lowering the cost of sales, and increasing customer satisfaction. “Freightos’ vision of better global trade is predicated on improving carrier-forwarder connectivity, to ultimately also improve logistics provider-importer connectivity,” he said. In general, even in the comparably digitized economies like the U.S., numerous inefficiencies can be found in regard to freight movement, as operations are still lodged in decades-old practices of paper documentation and red tape. Developing countries and significantly large economies like India are now at the precipice of digitalization, able to leverage a burgeoning export and import economy with rapidly evolving infrastructure to increase logistics efficiency.